GIFTS FOR MEN: THE ADVENTURER | muted. The Adventurer can be a tricky person to buy for. Unlike everyone else, they’re not going to be as satisfied with another pair of socks or a tin of their favorite candy. Instead the adventurer wants a gift that’s fun, exciting and useful for their travels. In Gifts For Men: The Adventurer ($25-$1275) we’ve provided a rundown of ten amazing gifts for the adventurer in your life. 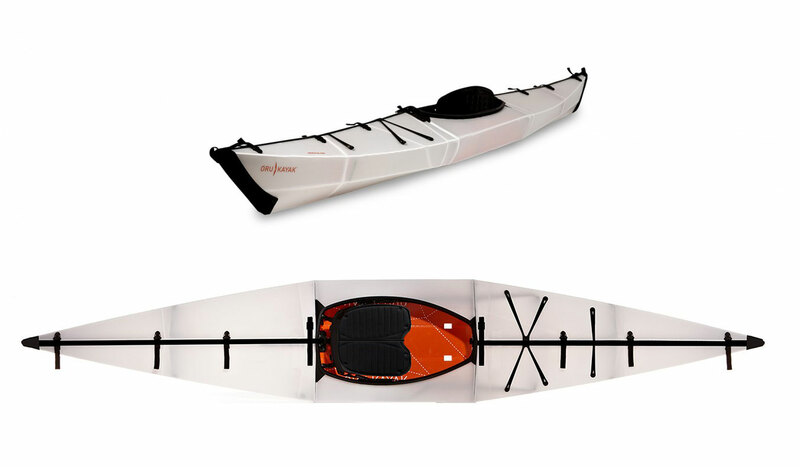 If you’re looking to spend a little extra on the adventurer in your life, an Oru kayak ($1275) is sure to put a smile on their face and have them eager to plan their next trip. Oru create collapsible single-person kayaks that are made from double-layered polypropylene. The material may look thin but don’t let that fool you, it’s extremely durable and safe! Inspired by origami, the Oru kayak neatly folds up for easy storage. It’s not exactly cheap but what do you expect for one of the most highly sought after kayaks around? Adventurers get themselves into all sorts of situations; so if you want to help keep them safe, treat them to the Champ 8-in-1 Survival Sidekick ($25). 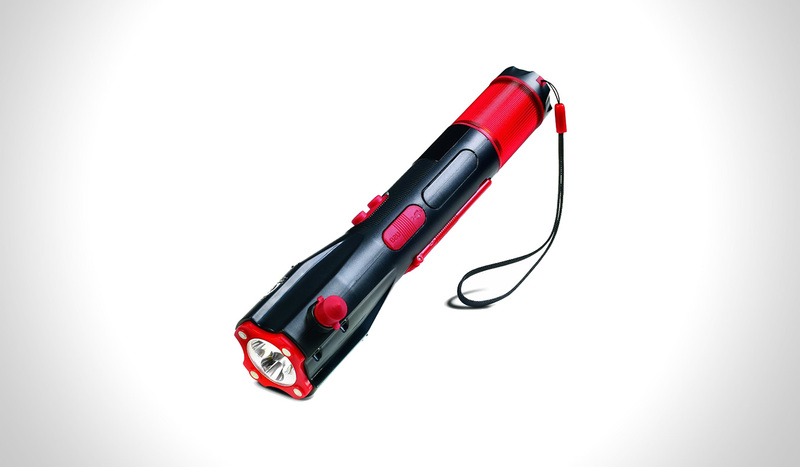 This nifty little tool is a bright 3-LED emergency flashlight that also contains a rechargeable internal battery charger (which can charge devices via USB or hand-crank), a red distress light, a compass, a magnet, a seat belt cutter, a glass breaker and also included is a USB micro cable. It’s a must-have tool for all adventurers. The Adventurer is going to need to be able to charge up their devices and thankfully the Cobra Electronics CPP 300 SP Dual Panel Solar USB Charger ($80) makes it easy. With the option to charge up three devices simultaneously via USB outputs, they’ll never be without their must-have gadgets again. It’s the size of an iPhone, making it easy to store in a pocket or bag and has an illuminated LCD screen, which indicates its current capacity. 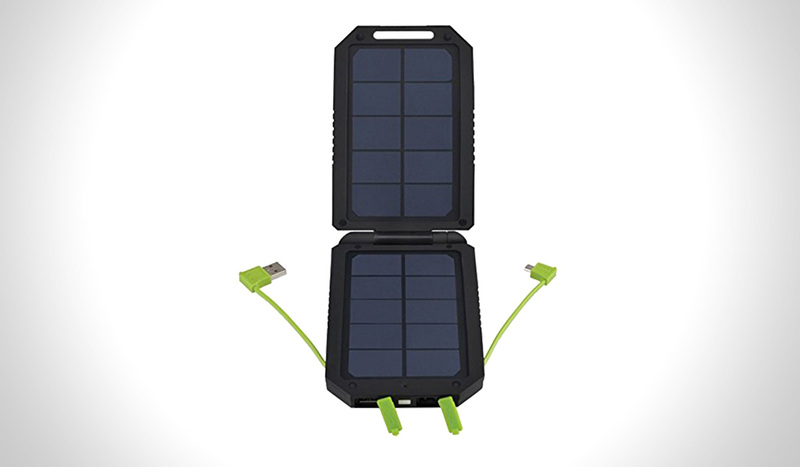 The Cobra Solar Charger takes around 10 to 12 hours to charge under direct sunlight. 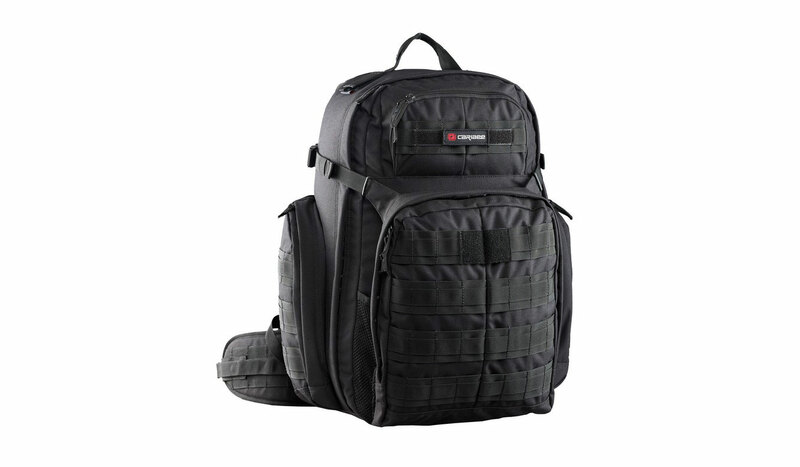 Your adventurous friend is going to need a reliable backpack on their journeys and there’s no better choice than the Caribee Ops Military Style Pack ($91). This bag is incredibly strong and durable, with plenty of useful features. It’s also compatible with hydration packs, so adventurers can replenish their bodies on the go. Buy the Caribee Ops Military Style Pack from Adventure Avenue and they’ll throw in a free 2-liter TPU bladder worth $15.00. Know an adventurer who loves their coffee? Ensure they can enjoy a delicious cup of their favorite blend by treating them to the Stanley Mountain Vacuum Coffee System ($50). Using this awesome device, they can wave goodbye to their nasty instant coffee and go back to brewing their favorite coffee grounds. 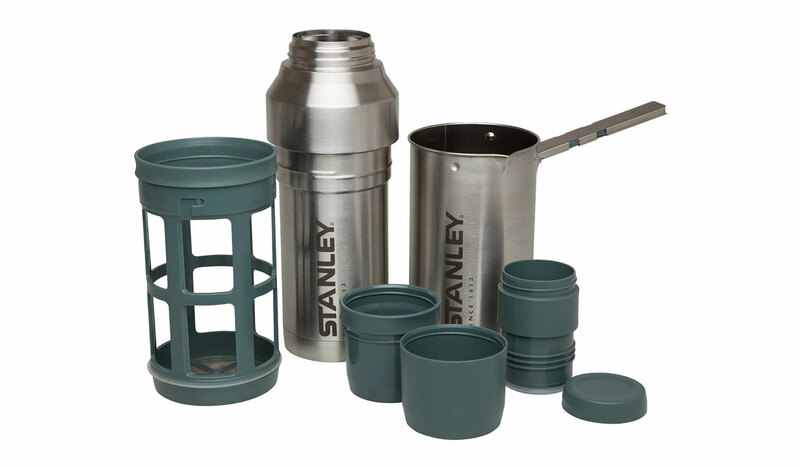 The stainless steel cup comes with an integrated pot and press and a dry storage stopper to hold the coffee grounds. The lid separates into two cups so they can share it with a pal. The Vacuum Coffee System maintains the heat of hot drinks for up to fifteen hours. The Men’s Ghost Whisperer Down Jacket ($320) by Mountain Hardwear may be known as the world’s lightest full-featured down jacket but it doesn’t actually have any traditional down in it. Instead, it uses innovative fibers known as Q.shield, which keep the heat in and the moisture out. The jacket is very lightweight, making it very comfortable to wear and it’s available in sizes from “S” to “XXL”. The thin fabric makes it easy to fold away, yet it’s incredibly strong and durable. 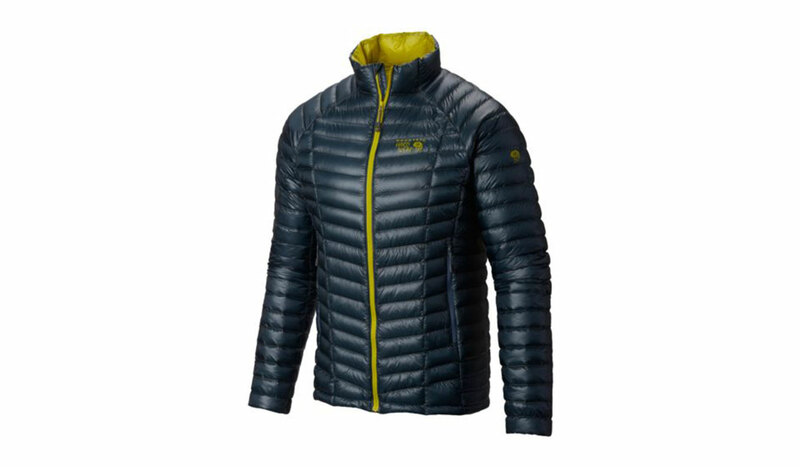 All adventurers need a quality jacket like this which is available in five colours. This jacket is one which is sure to have all adventurers excited to go on their next expedition. 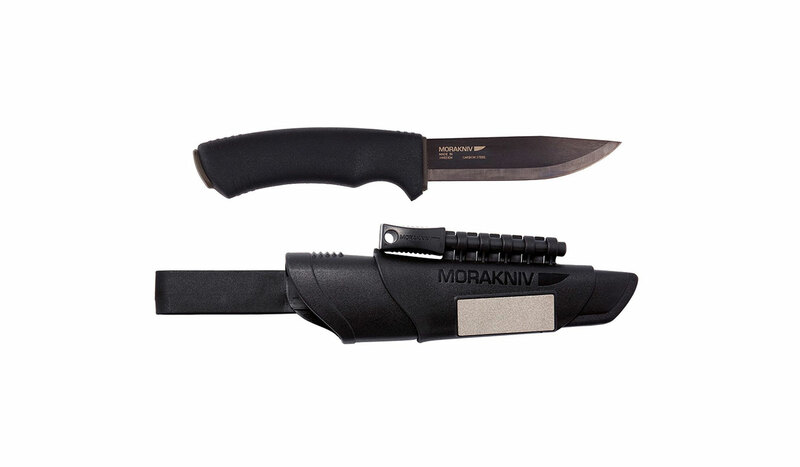 Every adventurer needs a survival knife and the Morakniv Bushcraft Carbon Steel Survival Knife ($63) will make an excellent choice. The knife has a robust construction featuring a rubber handle and 3.2mm carbon steel blade, which is anti-corrosive. What makes this knife even better is that it has a fire starter attached to the top of the sheath, so there’ll be no rubbing sticks together for this adventure. If you do experience any problems with the knife there is a one-year manufacturer’s warranty. Keeping hydrated is high on an adventurer’s to do list and the S’well bottle ($25) makes it easy to tick off. 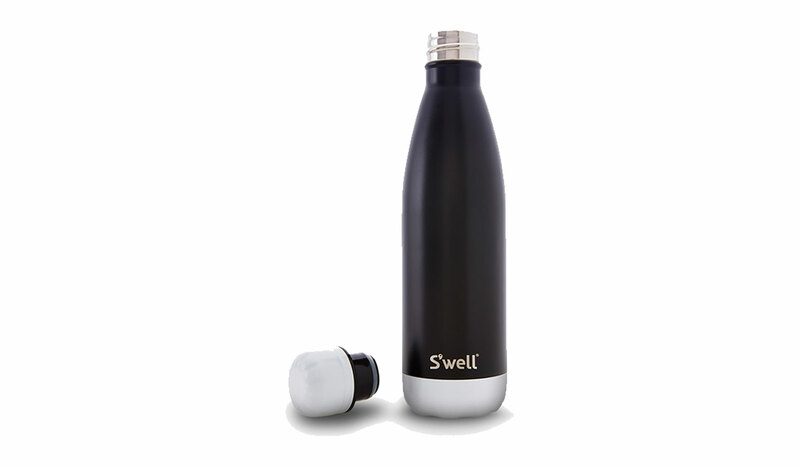 Made with NASA technology and stainless steel, the S’well bottle is capable of keeping drinks cold for twenty four hours and hot for up to twelve hours. It’s the perfect accessory for adventurers and is so much more than your average water bottle, there are 3 sizes – 9oz, 17oz and 25oz. What’s even better is that the company teams up with a number of charities, including the U.S. Fund for UNICEF, to help provide clear drinking water to children around the world. Help keep the person you’re buying for safe on their adventures by equipping them with the Hydro Photo Steripen ($70). This extremely useful little gadget is designed to remove harmful bacteria, viruses and protozoa from water, making it safe to drink. 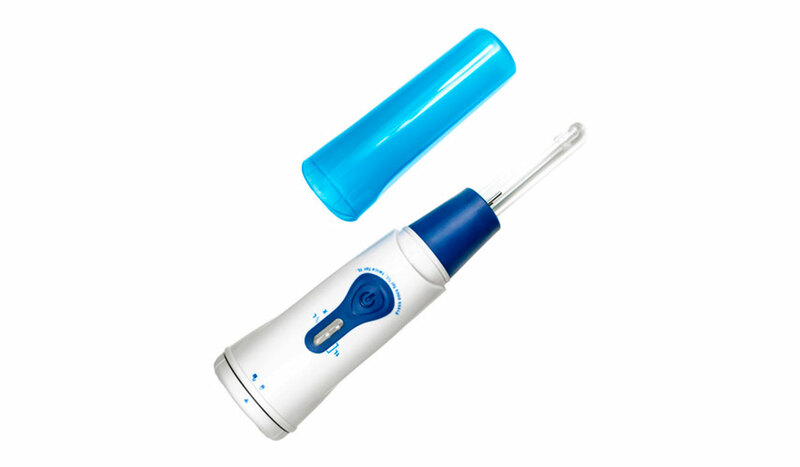 The Steripen is white and blue and takes up to 90 seconds to cleanse the water and each device can treat up to 8,000 bottles of water in its lifetime. When buying the Steripen you’ll need 4 x AA batteries which aren’t included with the product. Who says walking shoes can’t be stylish? 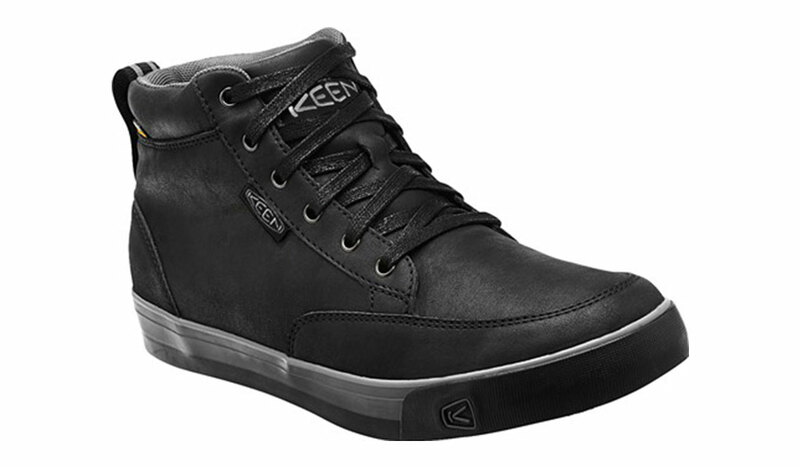 The Vendetta Mid WP shoes by Keen ($130) may look like your average sneakers, however they’re actually designed for all-weather wear and are perfect for the adventurous type.